Home / CREEPY LIKE SUNDAY MORNING! LOVE ON MY MIND! OUT NOW! Surprise, surprise! 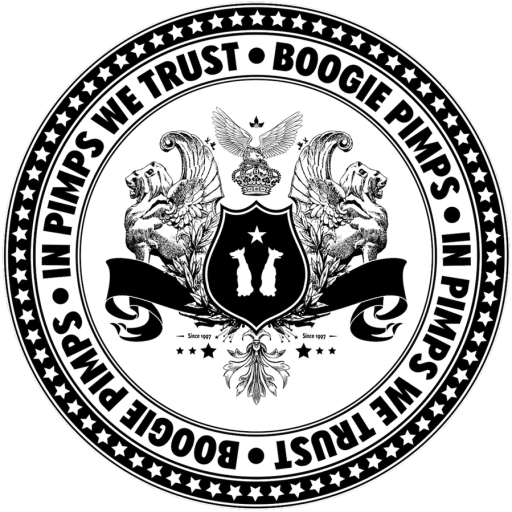 After the house bomb AWESOME the Boogie Pimps kick off 2019 with a wonderful, creepy, grooving deephouse track. Enjoy this sweet sunday morning DJ toy!